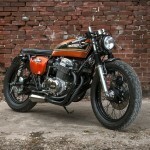 With this post I’ll try to inspire cafe racer enthusiast to start working on their own Low Budget Cafe Racer. 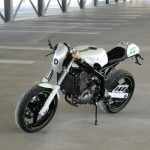 Café racers come in a lot of different setups and prices, from bikes under $1000 and even up to $60,000 (like the CX500 Café Racer from Sacha Lakic). 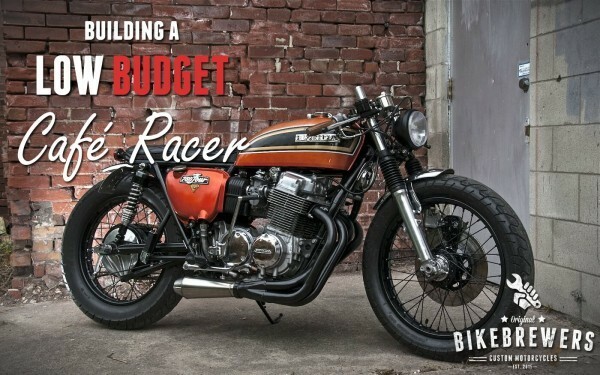 I think it’s not necessary to spend thousands of dollars, so we’ll hook you up to the bare essence of building a cafe racer. 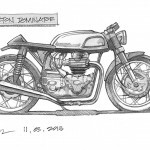 Don’t forget to read my “Cafe Racer Building Plan“; this will give you an extensive overview of the (re)building process of your own cafe racer. 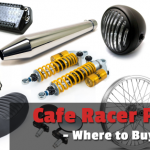 Buying cafe racer parts online? Read here where you should get them. Back in the 60’s and 70’s this would do the job just fine. 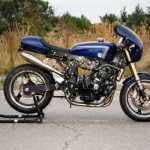 So if you’re working on an absolute minimum budget, you can have yourself a cafe racer for a few hundred of dollars, depending on the price of the base bike. 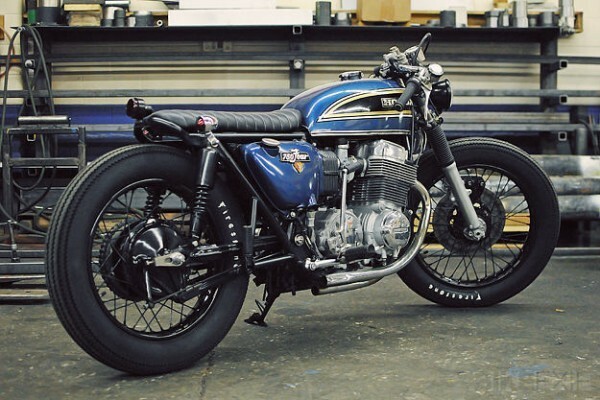 Two other important must haves are: the willingness to learn working on a motorcycle (if you have to) and time. If you decide to have minimal modifications, please make sure that you have a proper base bike which is in descent, (ride-able) condition. Let me explain this: I’m sure you can pick up a cool base bike under $500, but in what shape? Follow this rule: “if you pay peanuts, you’ll get monkeys”. In other words: you will have a crappy, rusty and maybe even an unsafe bike. No matter what you ride: always make sure it’s safe. A cheap base bike could mean a lot of extra work or parts you didn’t calculated. Worn out brake pads (and/or disc(s))? Count $50 per set and $100 for a single disc. Worn out brake lines? New (get steel ones!) will easily go over $100. Old tires? A new set of tires will cost you around $200. Dead battery? From $50 (or just leave it!). 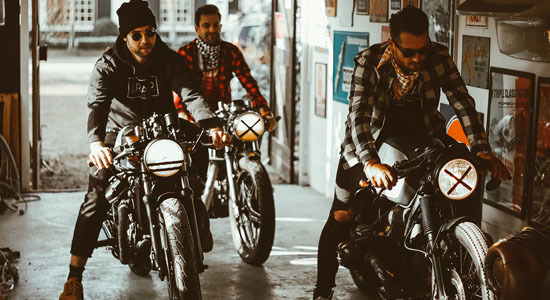 When it’s your first bike, try to find a Honda CB or BMW R-series. There are plenty produced in the early days and still many of them out there. Reliable and relatively simple machines. There are lots and lots of resources online and there is a huge market with parts. 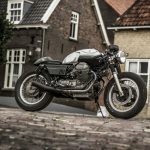 Since the cafe racer scene boomed the last couple of years, prices of these machines increased rapidly. You really have to look out for a bargain. Also try to look for a machine that’s not in a 100% original state. 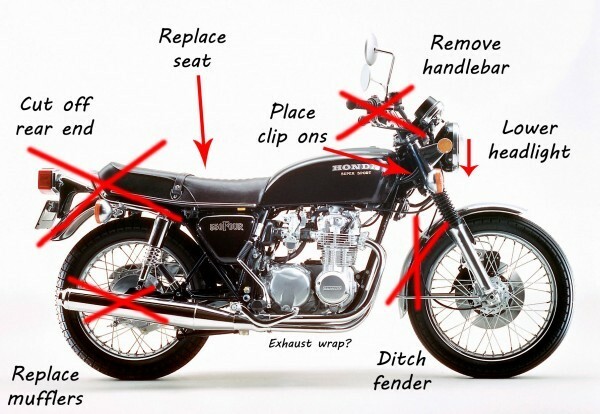 But also don’t forget all those small parts together like the headlight, taillight, fenders, inicators, grips, suspension, rearsets, controls, battery, wiring, liquids etc. These will add up fast and will drain your budget! And maybe it’s a good idea to pack a small motorcycle tool kit! 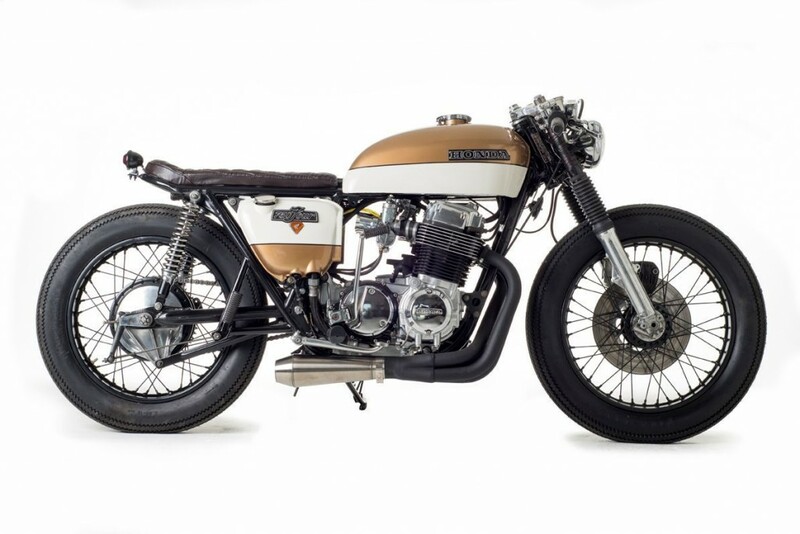 Since the Honda CB seems to be a great machine for building a cafe racer on a budget, we’ve listed some pictures for inspiration. 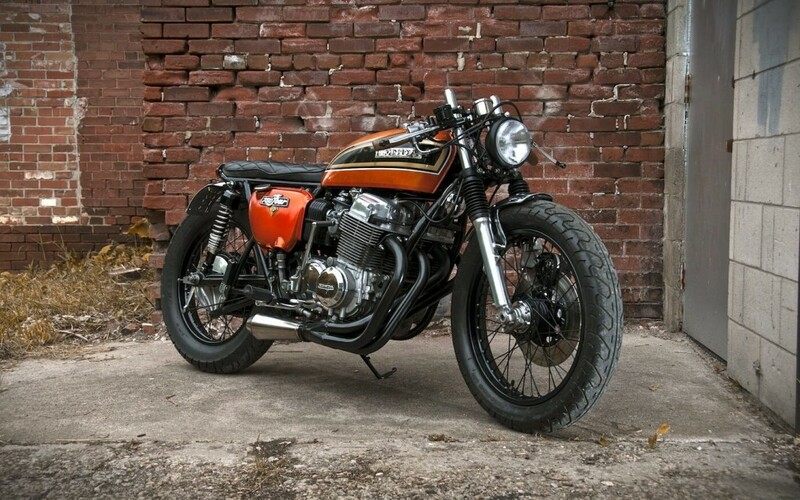 The bikes below are all built with a minimal budget. I have cd 100 for modification and I want to build a cafe racer bike and sell so I want proper guide and please help me or sent you email id so I can connect with you . I have a 1995 Honda Shadow vlx600. 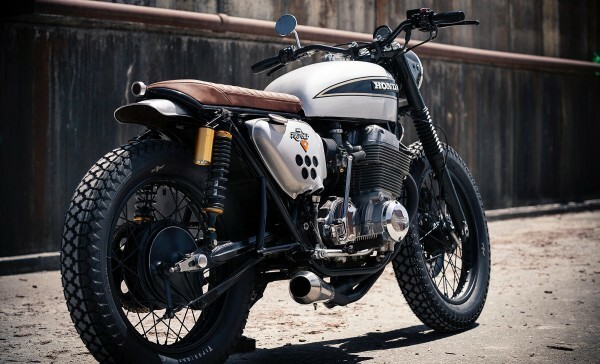 I want to get the CAFE RACER look. If I follow your ‘low budget’ guide can this be done relatively easy; any welding involved? 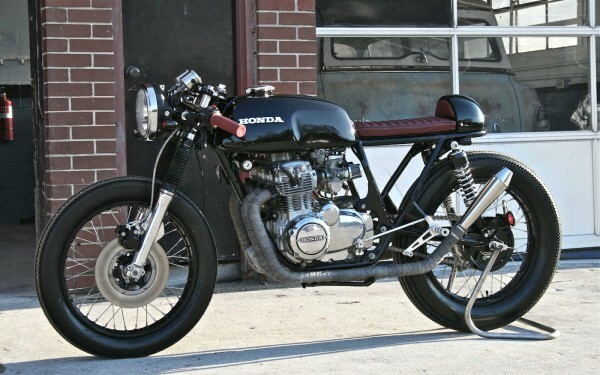 That’s completely up to you… But for a cafe racer look, the Shadow is not ideal if you don’t want to weld. I would suggest to cut of the rear end and weld a small loop in the frame. 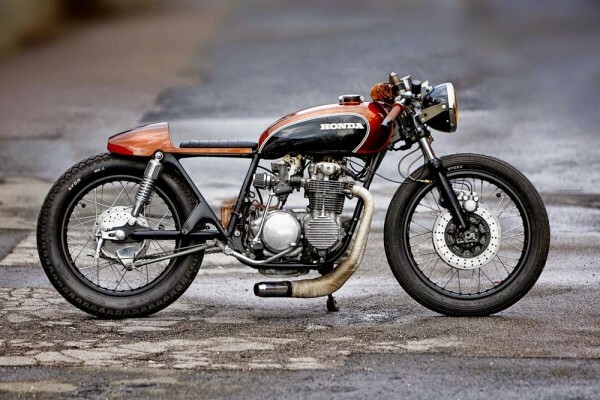 I have a CM 250 and am looking to do it up Cafe style. Could it work and should it go over quite easily as well? 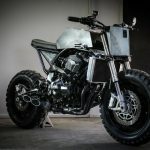 any recommendations on where i can get one built for me in south florida and what i should be looking to spend for a bike similar to your pics above? The blog looks great as well as the low budget inspirations. I was curious – what ‘low budget’ here refers to? Can you give me an approximate number as to how much these modifications might have cost? 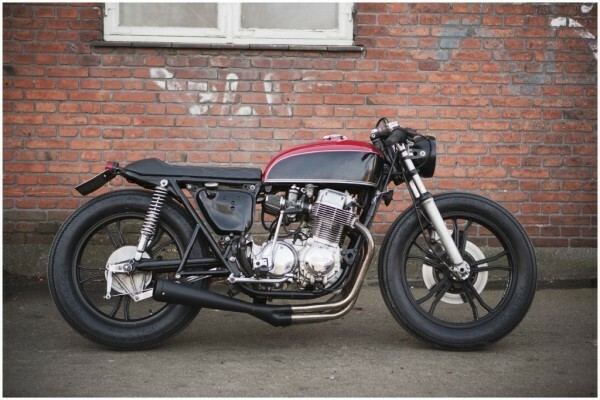 Can anyone help me…where can i get the seat of the bike on the second photo? We have a Skygo Wizard 125, it’s been running for more than 12 years already and helped our family a LOT. From delivering livestock, as a school service and now I’m almost graduating as an Mech.Engineering. Our business is doing fine as well these days. I know it’s not the ideal motorcycle but I wanted to give it something in return for it’s service. I just need some tips if it’s ok. Thank you.